We’re sure you will find the addition of these Portable Cots to be extremely handy for so many occasions. Whether it’s a sleep over at Grandma’s or visitors in your home. This is a must! 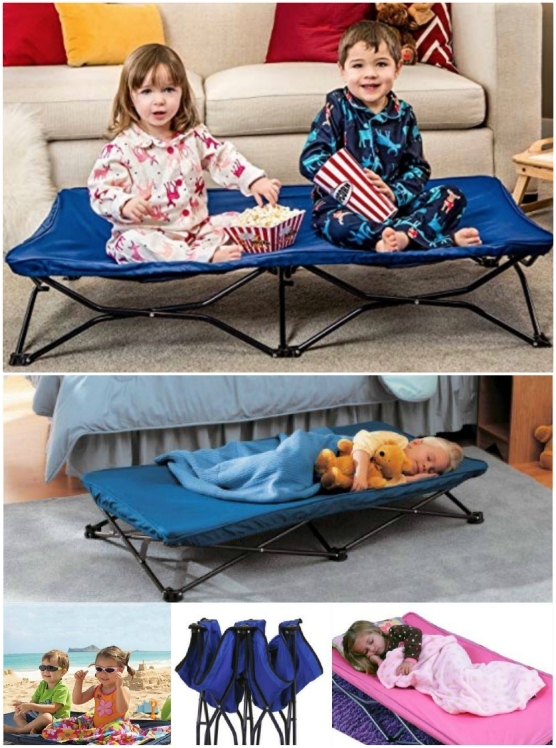 We love these Portable Cots and they are fully collapsible. They are easy to pop in the car and perfect for parents that are on the go. Take them camping too! Get the details here.